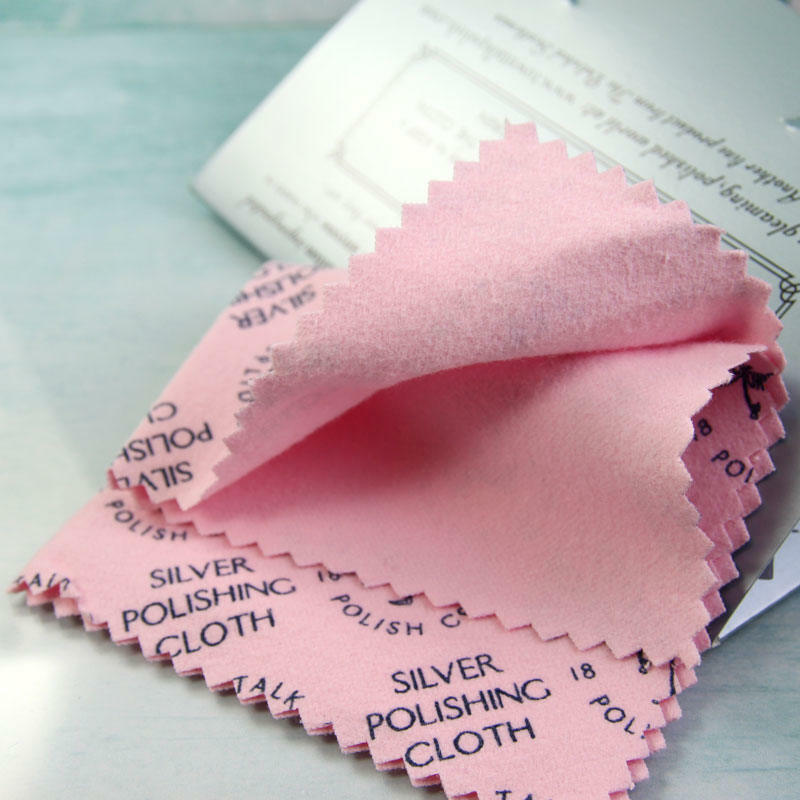 People ask how to best keep their silver clean, so I thought I would add these cloths to my inventory as they are very useful for bringing back a shine to silver that has tarnished to yellow. I do not make these myself. 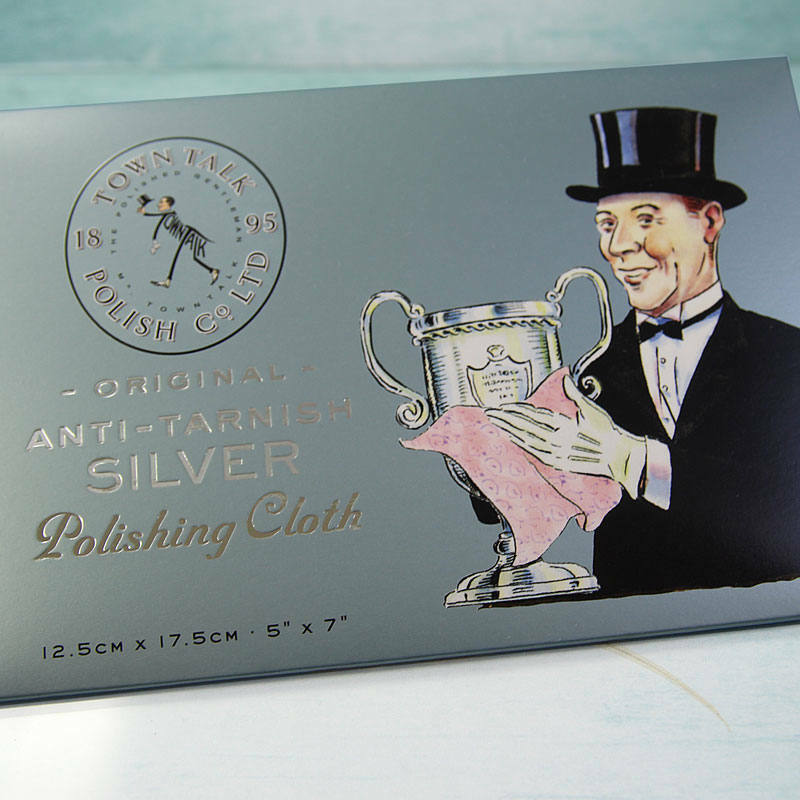 They are 5"x 7" Town Talk Small Silver Polishing Cloths made of soft cotton, impregnated with a silver cleaner and anti-tarnish agent. Each cloth measures 12.5 x 17.5 cm (5” x 7”). The cloth will can't be washed but keeps working even when it's gone very dark with use. It will last very long time. Keep it in the card folder it came in. It has useful instructions on it. Didn't know that existed : works amazingly well!